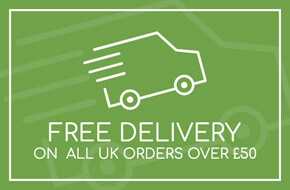 Looking to buy a portable audio recorder? 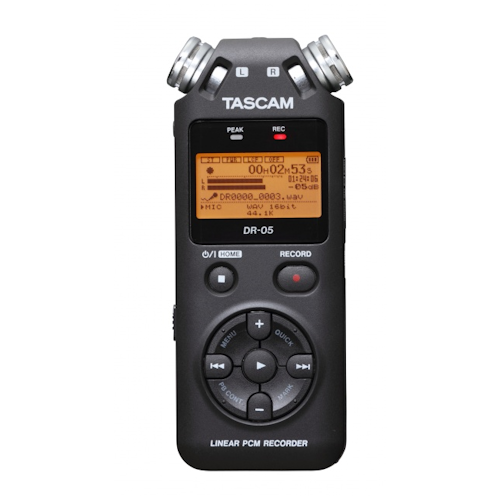 The Tascam DR-05 is an easy-to-use, handheld recorder with a great pedigree behind it. The DR05 features two built in omnidirectional condenser microphones that can handle SPL's up to 125dB. For flexibility, additional microphones can be plugged in using the built in 3.5mm Jack Socket. 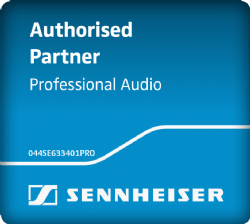 Ideal for the novice user, the Tascam DR05 is based around a simple design for quick and easy use.